Engineering has vetted your design and you are ready to go. 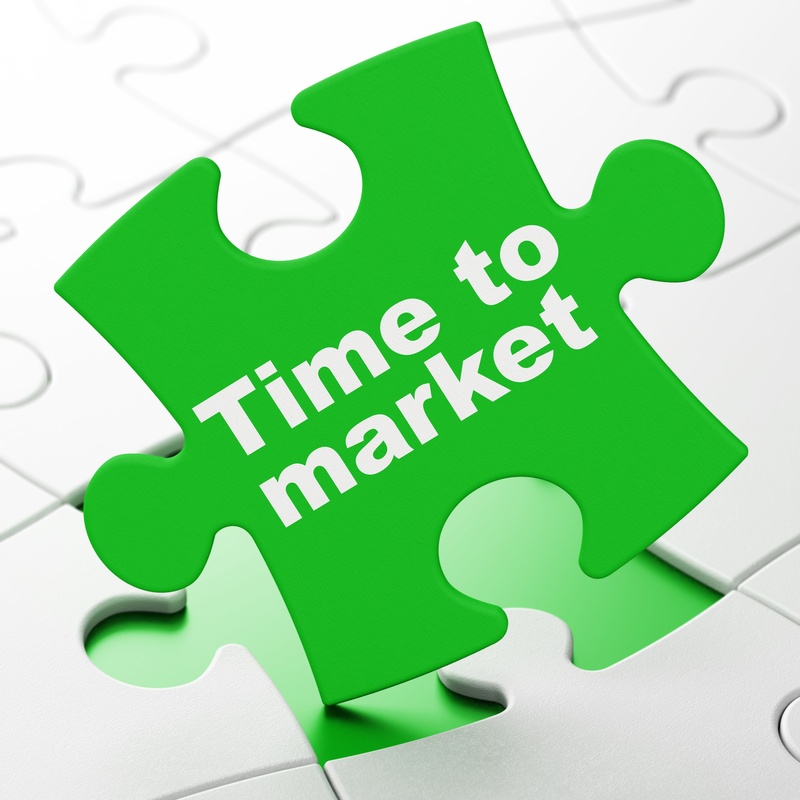 You are on target and on time to market as you go into your testing phase. And—bang—you hit a bump in the road. You discover that the standard cable assemblies you’ve counted on in the past—which are still reliable—may need some customization to get over the testing hurdles that have cropped up. Now what? There are many catalysts that cause a vertically integrated company to consider outsourcing manufacturing content. It can be cost related, or time to market driven, or just a change in the senior management philosophy. This task is usually assigned to the supply chain management team, but generally also includes input from the quality and engineering departments before execution.